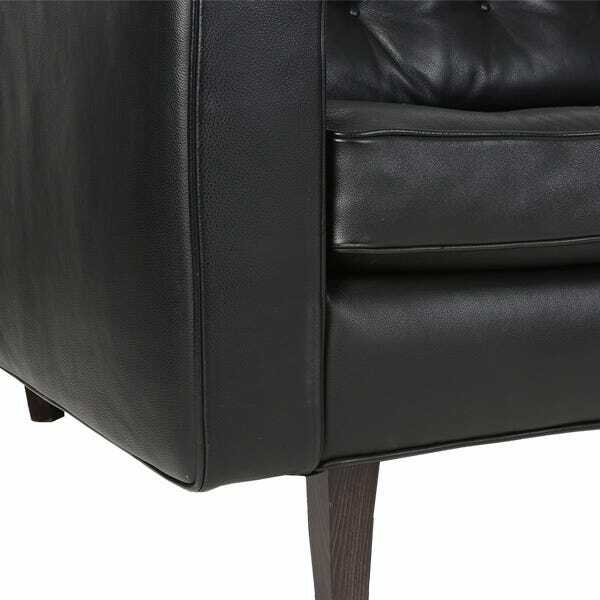 A natural European hide, the leather grain has a soft waxy feel with semi-matt appearance, perfect for premium upholstery. 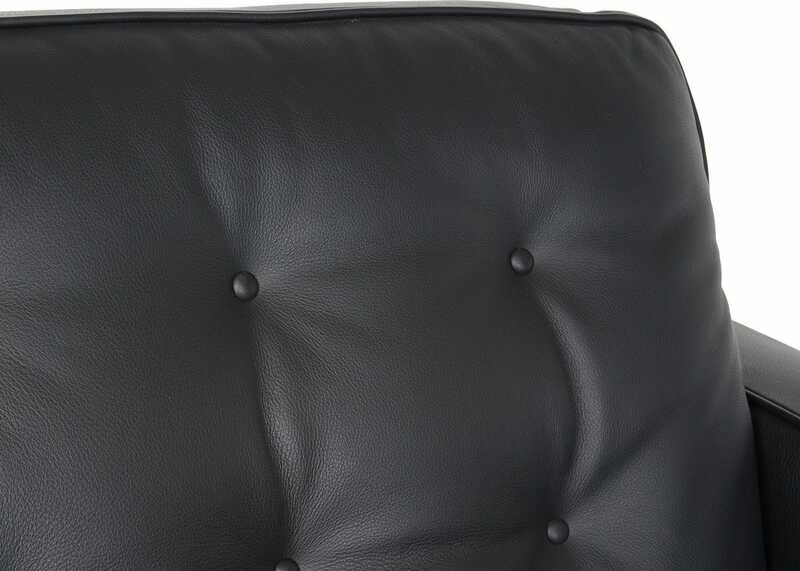 This semi aniline natural leather sourced from free roaming European cows is naturally soft with a buttery feel, and light gloss appearance. Each hide has a unique texture and grain, showing the characteristics from the animal's life. Spread the cost from only £149.94 a month with Interest Free Credit. 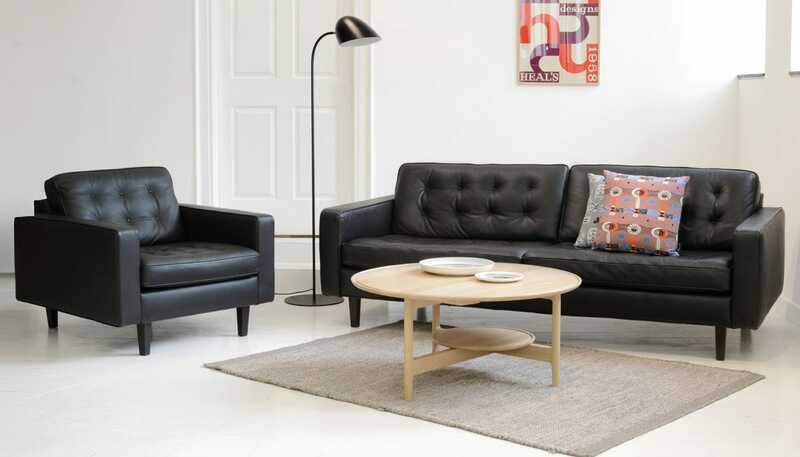 Designed by Paola Navone and exclusive to Heal’s, the Hepburn two seater sofa features the designer’s trademark blend of classic and contemporary styles. 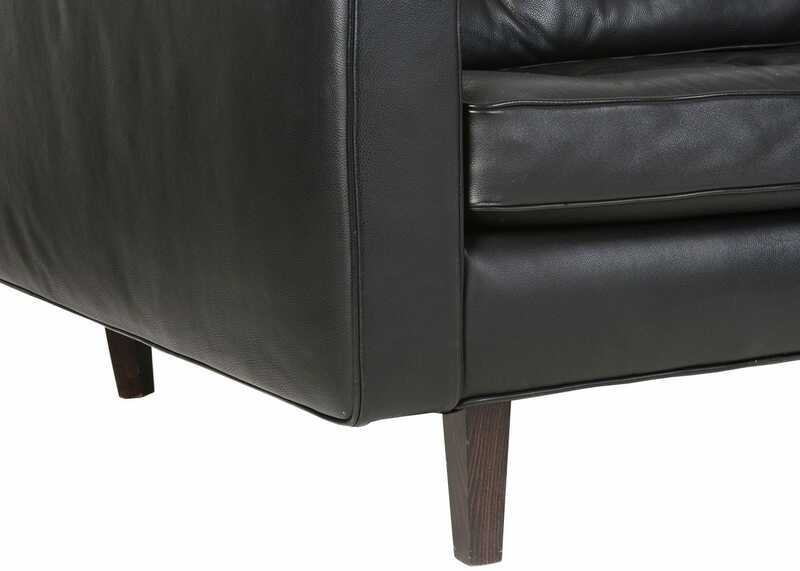 Made to order in southern Italy, a hardwood frame is beautifully upholstered in a choice of semi-aniline or soft leathers complete with mid-century inspired button cushion detail. 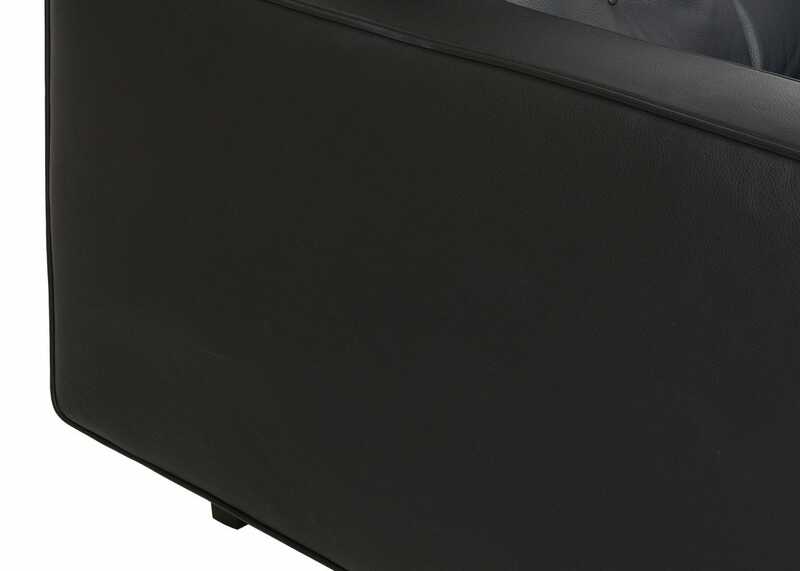 The use of pre-stretched elasticated webbing plus foam core seat and back cushions with fibre topper provides a comfortable sit with ample posture support. 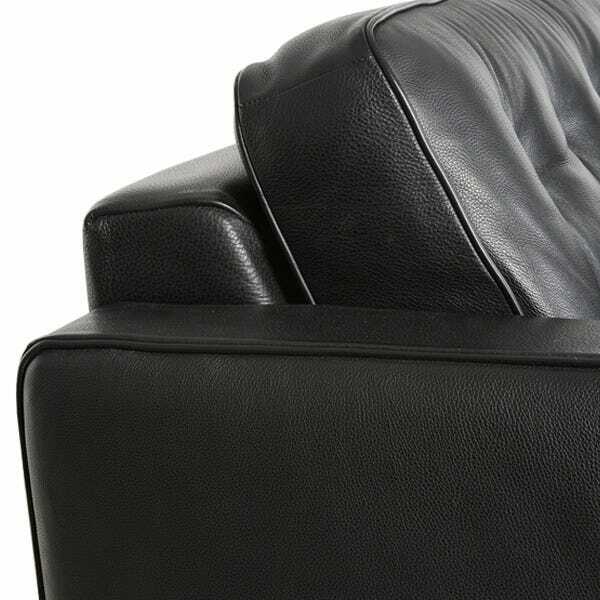 Also available in fabric upholstery, choose from two foot options, walnut or black wenge, to match your style. 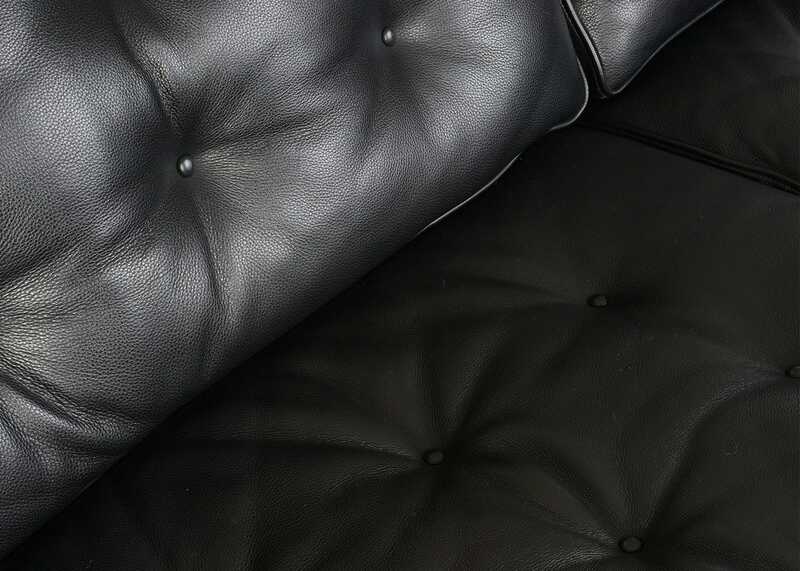 Semi-aniline leather allows the natural variation of the hide to come through, and as a result healed scars and marks will appear through the finished coating. 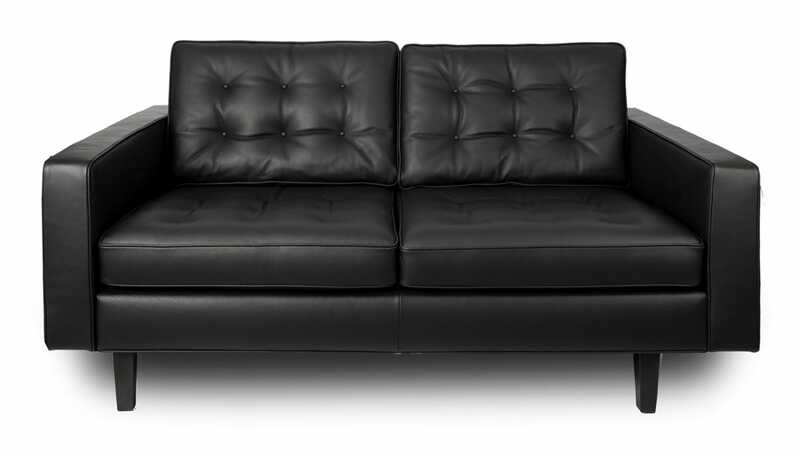 The leather should be protected from direct sunlight and away from direct heat sources to avoid the leather from drying out. Born 1950 in Turin, Paola Navone gained acclaim within the design world in the 1980s through collaborations with the radical design groups Memphis and Studio Alchimia. Shortly after this she set up the Mondo brand with Giulio Cappellini before moving to Hong Kong where she continued to design pieces that reinterpret the past for a modern audience. 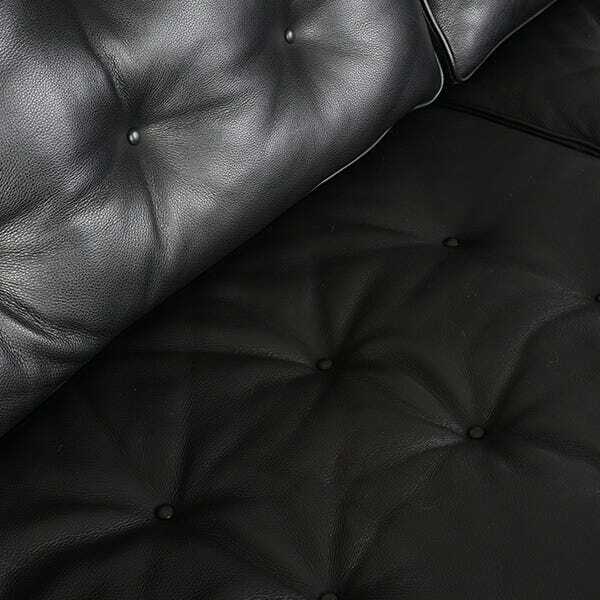 Love my beautiful Hepburn sofa, delivered by lovely chaps, with care.